The tallest, steepest, fastest spinning rollercoaster in the WORLD! No ride is the same because not only are you looping and speeding down the track, you’re also spinning in circles on the car! 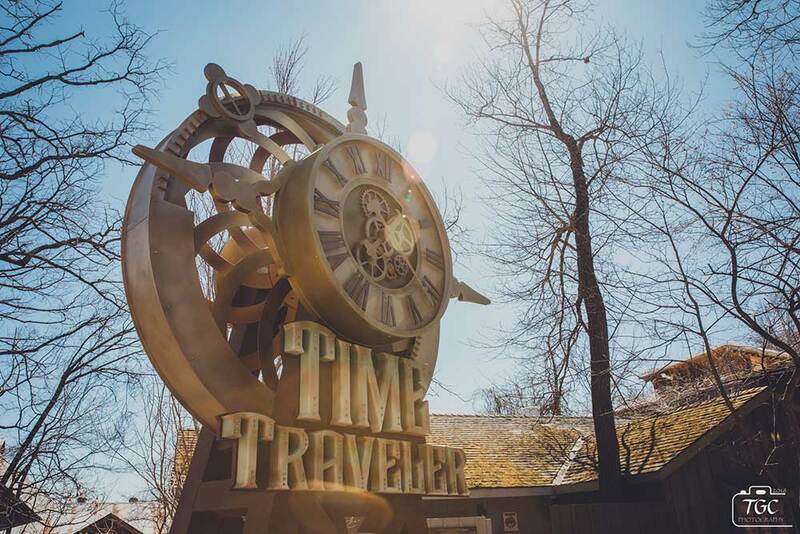 Dream big, do good….and check out Time Traveler! 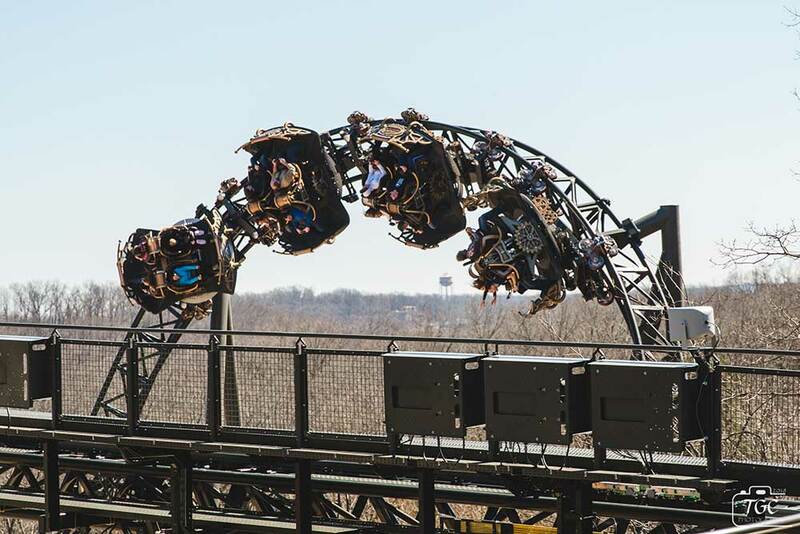 If you’re not a roller coaster fanatic, that’s ok, because the rest of the park is open too! 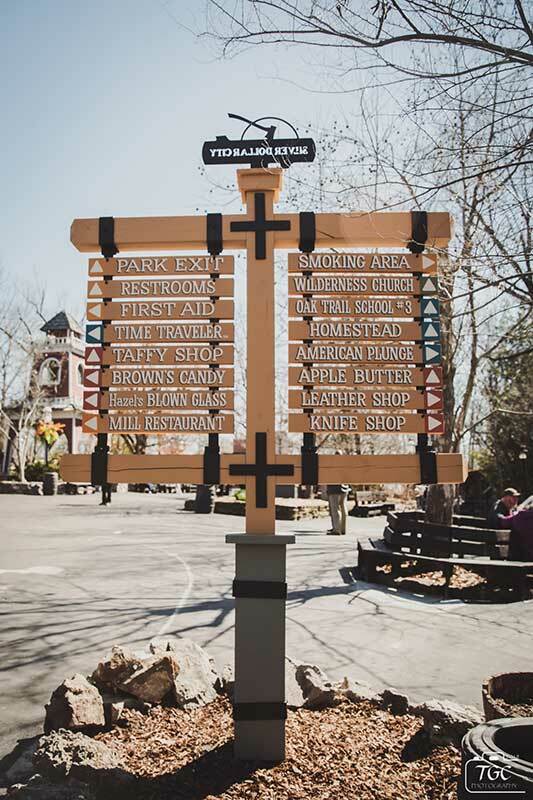 Shops, food, entertainment, there’s enough at Silver Dollar City to keep everyone in the family entertained! Cinnamon bread, Percy’s Mexican Grill, Tater Twists, funnel cakes, Aunt June’s Candy factory…there’s something here for everyone! 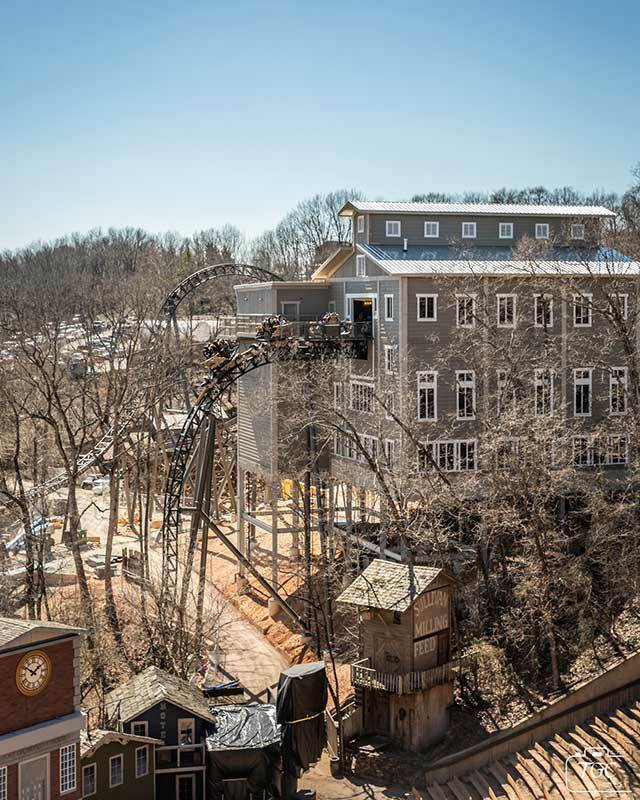 It’s going to be a great year at Silver Dollar City, upgrade your day pass for a season pass to enjoy the fun of ALL the festivals this year at the park! 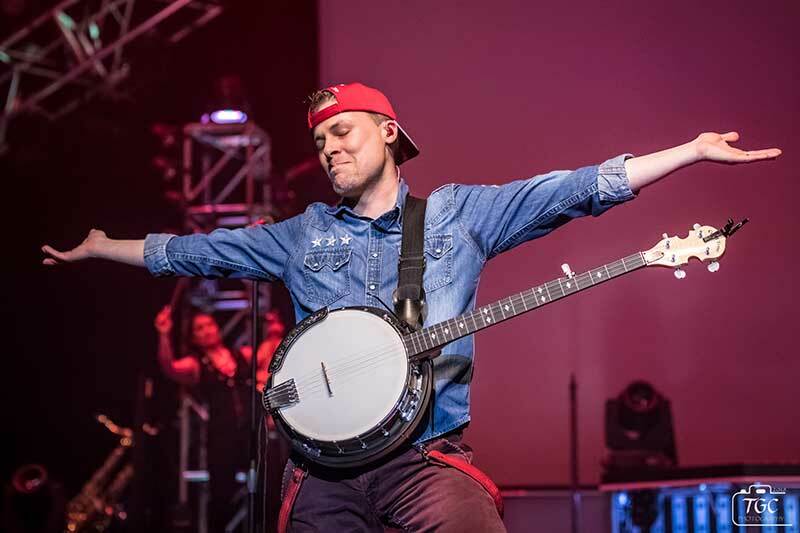 And don’t forget to make it into town in time for The Haygoods Tuesday, Thursday and Saturday nights! 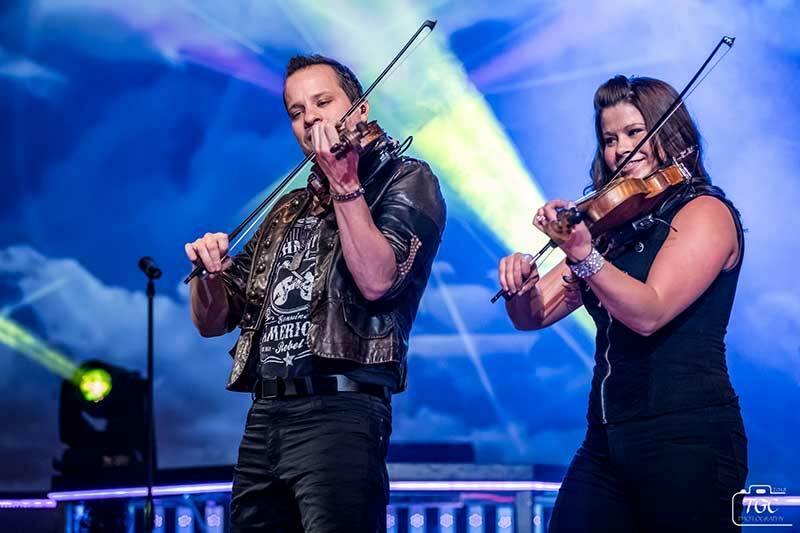 Play all day at the park and party with The Haygoods at night … it’s a match made in Branson!